You will be able to Learn Best Oppo R17 Pro Hidden Features, Useful Tips and Tricks. Today we are here with Detail guide on Oppo F9 Pro. 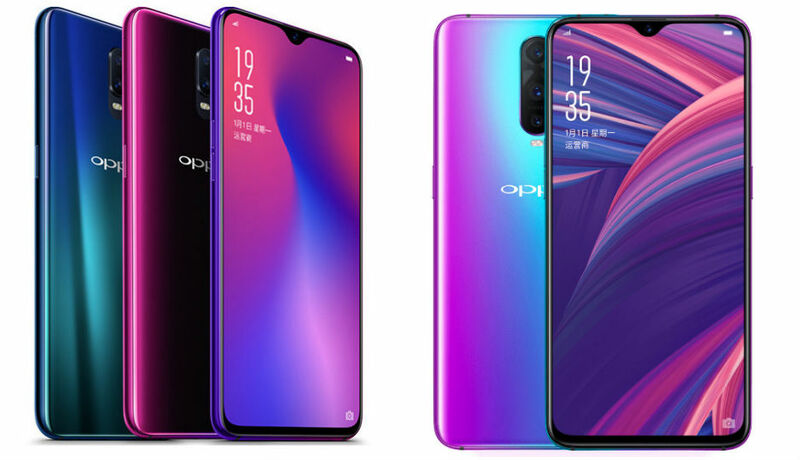 Oppo’s new selfie expert, Oppo R17 Pro, has a front camera with AI smarts, a powerful chipset, a new style water drop notch-screen, and a long-lasting battery. That’s a lot of tempting hardware and perhaps that’s what motivated you to buy one. On the inside, the Oppo R17 Pro runs Android 8.1 Oreo-based Color OS, which is a feature-rich interface, a little too inspired by iOS. The sheer number of features and options available on the phone can get a bit overwhelming. Like most other 19:9 or full-view phones today, Oppo R17 Pro has the option to replace navigation bar with gestures. The good thing is that color OS lets you choose between different arrangements of navigation gestures. The 3400mAh battery on the handset is giving us a fairly decent mileage. By default, the graphical indicator is present to gauge remaining battery but I am sure a precise number should work better for most of us. To enable battery percentage on Oppo R17 Pro. Resource management is very aggressive on Oppo R17 Pro. However, you can customize battery usage for specific apps. If you suspect that a particular app is responsible for unwarranted battery drain, or perhaps if you don’t use a particular app often, you can limit their background access. On the other hand, You can also grant particular apps permission to remain active in the background, so that the system doesn’t kill it. The white balance of the display on the Oppo R17 Pro is closer to neutral compared to what we usually see, but you can still fine tune it. On the leftmost pane of the Home-screen on the Oppo R17 Pro, you will find Smart Assistant that aggregates stuff you use often on your phone. There is no app drawer in Oppo R17 Pro and all apps have shortcuts on the home screens. You can drag and move icons but these icons auto arrange and fill the screen from top to bottom by default. There is a lot of clutter in the quick settings panel of Oppo R17 Pro. While accessible quick-setting tiles of features you use are a good thing, you will be better off removing whatever you don’t use frequently. I hope you understand all tutorial on 10 Best Oppo R17 Pro Hidden Features, Useful Tips, and Tricks. If you have any problem then ask in the comment box. We can solve your problem.